IVY-D (Infection and Viruses by Paul Hilty) 4 fl. oz. 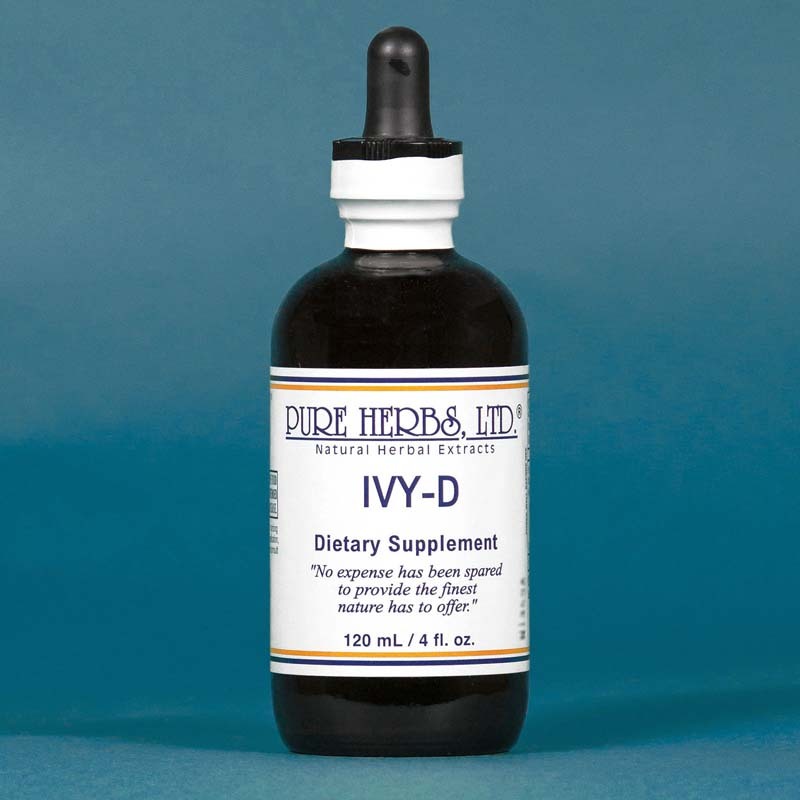 IVY-D - Supports healthy immune function. * (Blue Flag (Wild Blue Iris), Spring Violet, Yarrow). ivyd. IVY-D COMBINATION: Blue Flag (Wild Blue Iris), Violet (Spring Violet) and Yarrow, our I.V.Y. is the product of trust in the providential association of these three flowers, as called attention to by a child named Danny, and confirmed by Solomon Wickey and Jake Schwartz, two great living Amish Herbalists. Use to reverse the modern scourge of A.I.D. 's and many other contagious types of "dis-eases". 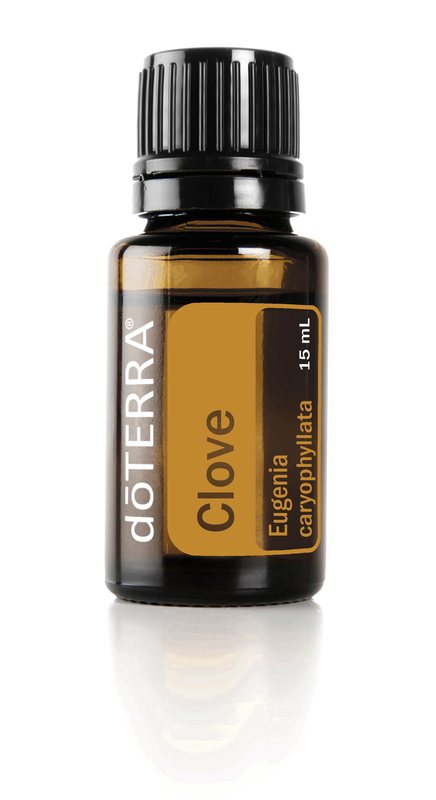 DOSE:40 drops 3 times per day.